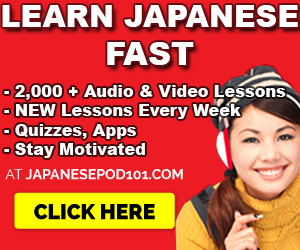 JapanesePod101‘s one of my go-to sites for learning Japanese. I had Premium account with them because the lessons were worth the price to me. Update: I don’t use them anymore because I have other projects (that took the place of perfecting my Japanese – like this website) if you care to know. I still like the learning program. I keep getting questions in my email about paying for their program. What happens if I pay JapanesePod101 money? Is there a JapanesePod101 refund policy? So… at one point, I realized I wasn’t ready learn Japanese. I realized that school and work would never let me learn successfully. But, I was VERY tempted to learn Japanese so I bought a subscription. Nothing to complain about when it came to them. I just had NO time to ACTUALLY learn. Between classes and work… and homework in the evening, then showering, eating and sleeping… I just couldn’t do it. Anyway, I realized my quick decision to learn Japanese was kind of a mistake… so I e-mailed them, asked for my money back. Got my money back in 24 hours. Pretty cool. And that’s what made me like them. Yes, they send a ton of emails (business is business I guess) which is annoying as all hell. However, their customer service is very responsive to these issues. And I do love the lessons. The next time, 3 months later, when I was ready, I joined. I’m still learning with them. What happens when you pay? Well, you unlock their entire learning system like they advertise. There’s a 60 day money back policy if you check their emails. Yes, you can get a JapanesePod101 refund within 60 days. Try them out for 60 whole days. Email them and you should get a reply. Unless it’s a weekend. I waited 24 hours because I emailed on a Sunday. Or, don’t pay at all. This is the easiest thing to do. Or wait. I didn’t pay for 3 months. I waited until I had time actually learn again. Then I used their free lessons for another extra week. THEN I decided I wanted to learn with them. Oh and if you want to get a refund or unsubscribe, there’s a nice 33% off discount coupon that you can use to come back. Click on the link below if you want a nice discount. You will only find it in their unsubscribe email that I received. So don’t worry too much about signing up with them. 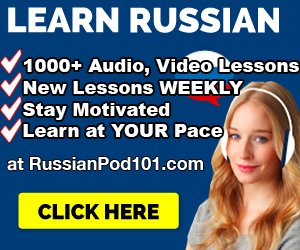 Yes, there’s a JapanesePod101 refund that you can get. …You don’t have to pay to sign up and check the site out. 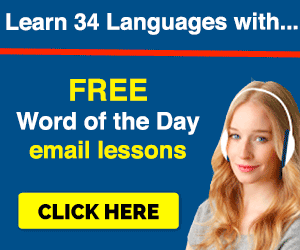 There are lots of free weekly lessons that they send. There are plenty of other websites to learn with. There’s no one magical learning tool that will be your Japanese cure. It’s all about where YOU put your TIME & EFFORT. You make the decision whether you want to pay or not. So why do I write this? Well, it’s NOT OBVIOUS on their website. You have to dig through to find the FAQ section to get their contact details. I guess that’s why people send ME questions, ha. If this info is useful for you, then great. I didn’t sign up until I felt I wanted to. That took me 3 months. Now, I support and learn with them which is why I mention them quite often. I also promote them so if you sign up from my link, I get a small $ commission. 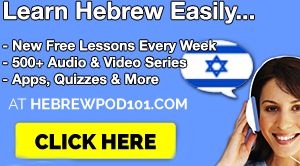 Sign up for free at JapanesePod101. Click here.